Отель Shehongyu Jinxiang Theme Hotel находится в городе Shehong. 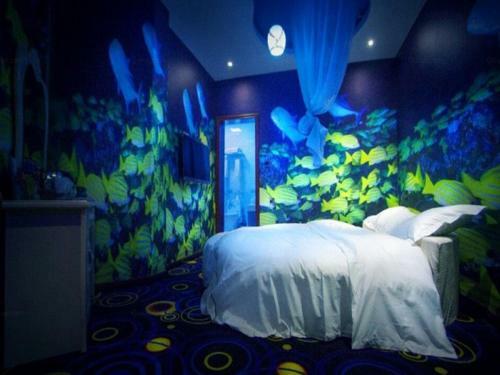 Shehongyu Jinxiang Theme Hotel is located on Tuopai Avenue, provides thematically decorated accommodation. Here, free WiFi is available in all areas and guests can enjoy free public parking.